Are you new in Sweden and also a new parent? 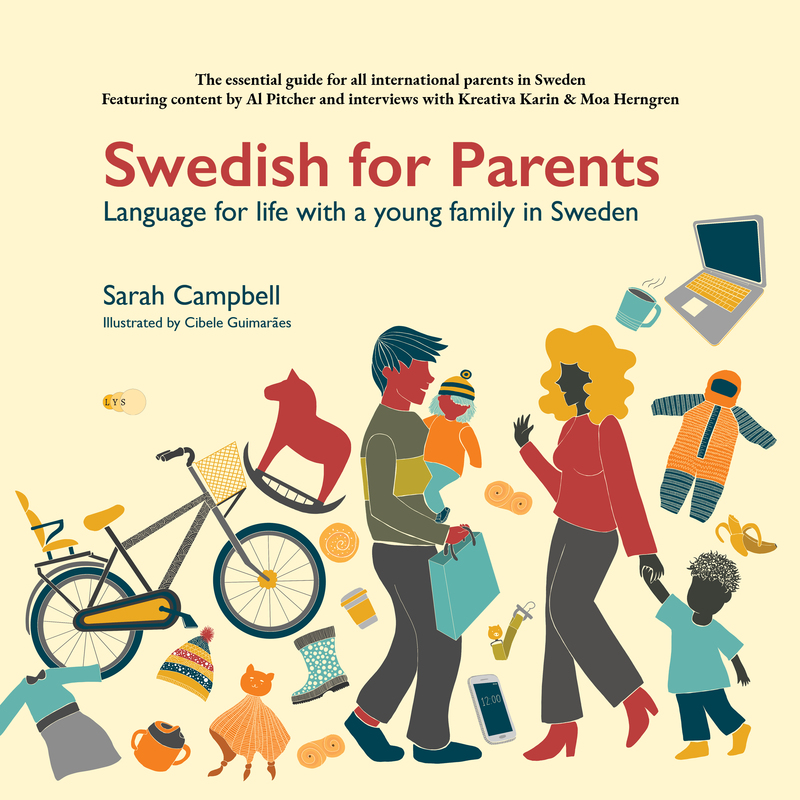 In Swedish for Parents you get detailed information about what to expect from raising a family in Sweden. 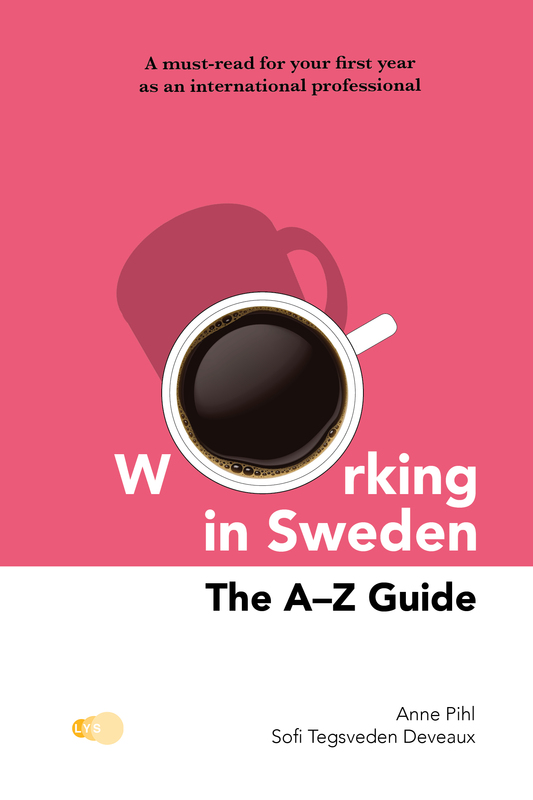 Working in Sweden is a fun and informative guide to Swedish work culture, arranged in a simple and practical A-Z format. International professionals relocating to Sweden often have high expectations on what the country has to offer. Focus is often on abstract values such as equality, feminism and life quality. But what is the personal experience really like? 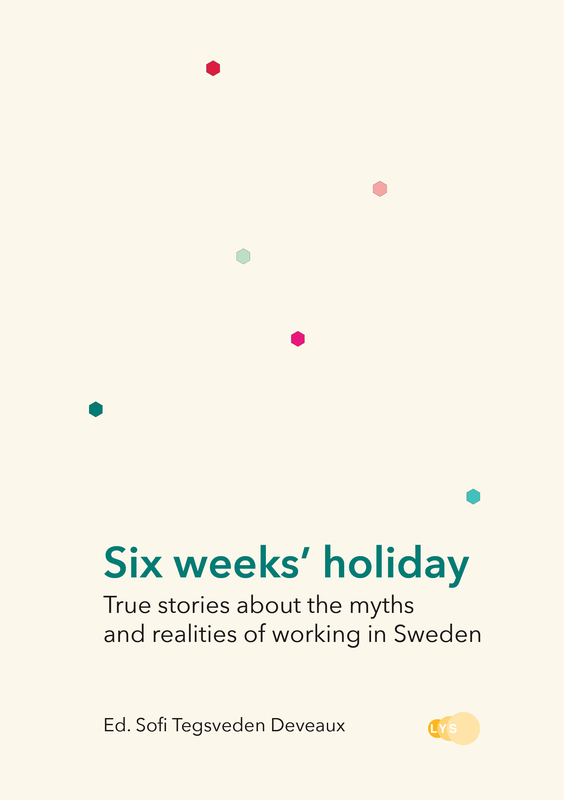 17 international professionals tell of their journey and experiences in Six weeks’ holiday. Are you an international doctor or nurse planning to practise in Sweden? 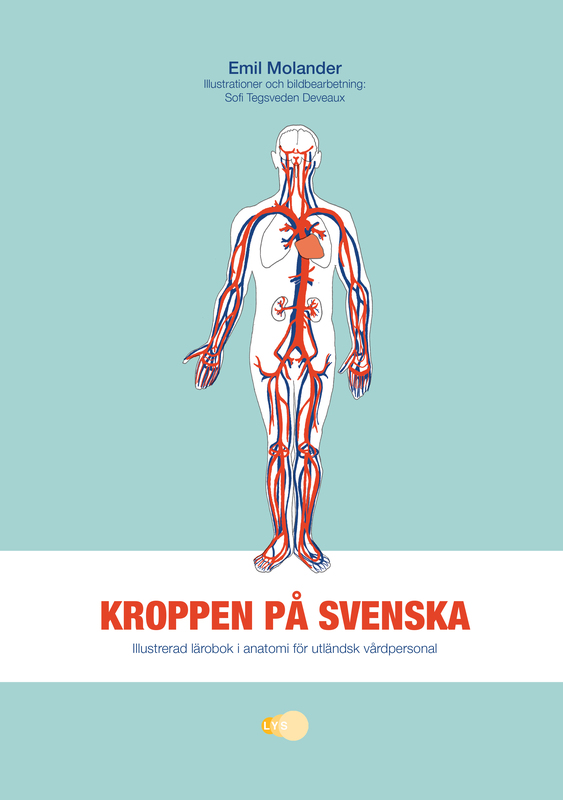 Knowing the Swedish words for body parts and organs is a must for this. Kroppen på svenska gives you not only this but also an extensive pronunciation guide and plenty of practical exercises. 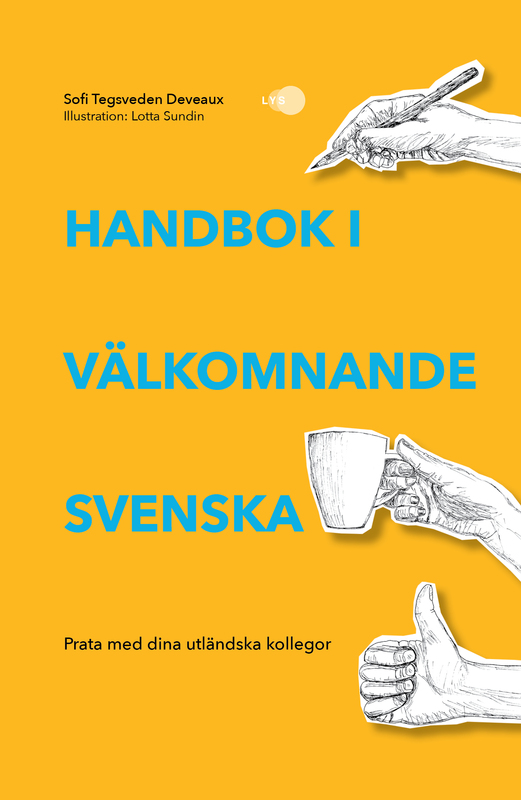 Give this book to your Swedish employers and colleagues. They will learn how to adapt their Swedish and communication style to accommodate and integrate international co-workers. Would it be helpful for your Swedish friends, colleagues or family members to understand more about what it’s like to learn Swedish, move to Sweden and become part of Swedish culture and society? 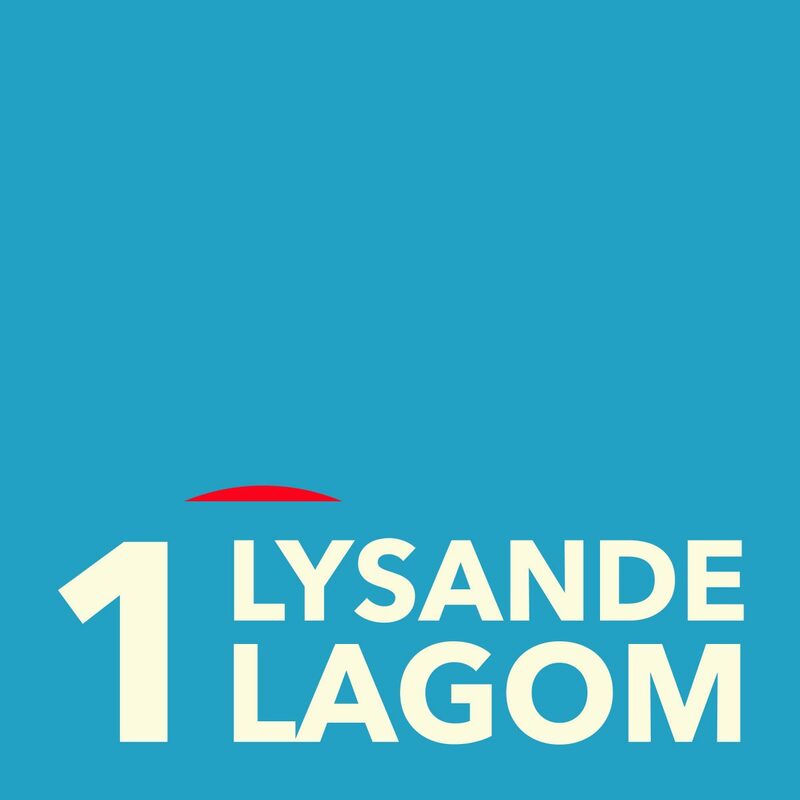 Tell them about our podcast, Lysande lagom, that brings up all these questions in detail. We create learning material, literature and other communication tools for international professionals working in Sweden or We have more than ten years’ experience of teaching professional Swedish and creating course material. Our books and tools are always directly applicable and based on real-life case studies. We help international professionals as well as their Swedish colleagues to develop cultural self-awareness and understanding of language within the context of work. Our editing and text production team can help your organisation to develop text material adapted to more diverse target groups. We produce and edit text for readers and co-workers from different backgrounds and help you to formulate a long-term strategy for communicate in a more inclusive manner.